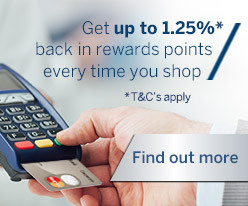 UCount Rewards for Business is Standard Bank’s exciting new rewards programme – exclusively designed for businesses. Every time you use your Business Credit, Cheque or Debit Card/s you will collect points that you can redeem to move your business forward! rewards points depending on your tier. 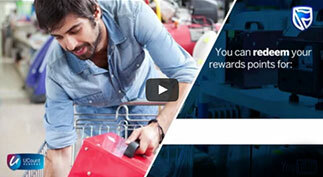 rewards points for positive interactions with #UCountbusiness. rewards points for Dual Membership of both programmes.